Neewer CN-216 LED Video Light The Neewer CN-216 is the next step up from our Neewer CN-160 LED Video Light. The CN-216 features a new 16:9 widescreen design allowing a wider range of light and brighter effect. 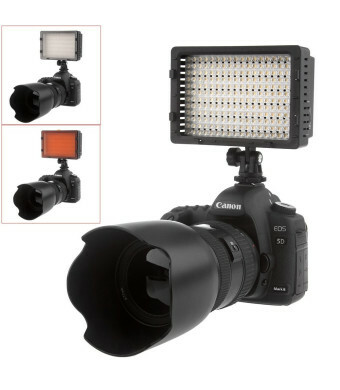 Like the CN-160, the CN-216 helps to ensure perfect settings for your photography or video subject. With it's lightweight and durable construction, you can carry this light around with you wherever you go. The Neewer CN-216 features 216 super-bright LED lights and is equipped with a dimmer switch so you can adjust the intensity while shooting. 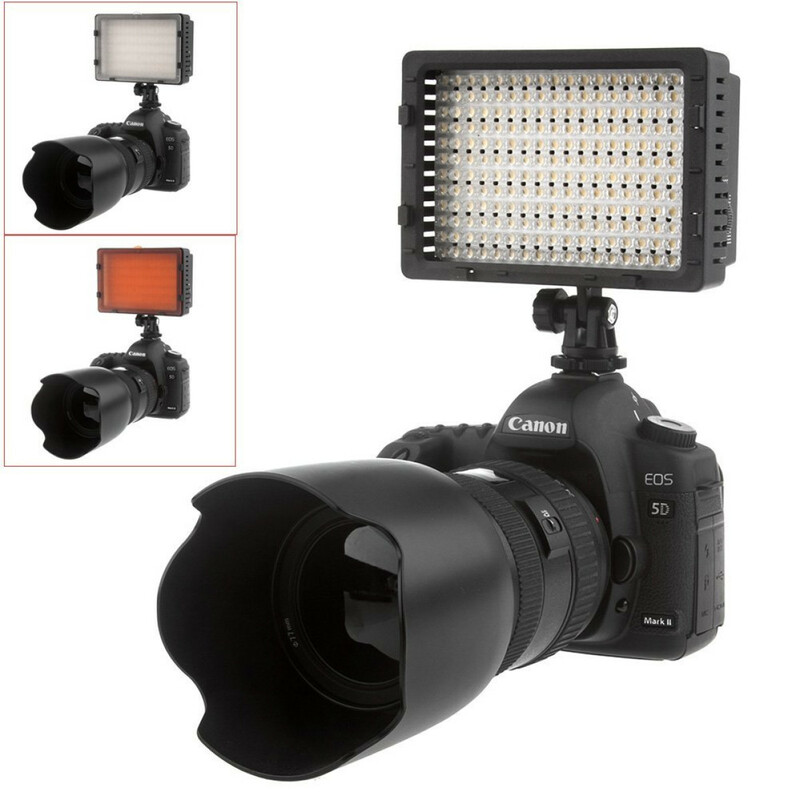 The layout allows for quick, easy adjustments to be made so you never miss that perfect shot!